Our CEO, Francois, was invited back to appear on WUSA9’s Great Day Washington. This time, he brought along two of our interns, Dehuris and Steve! 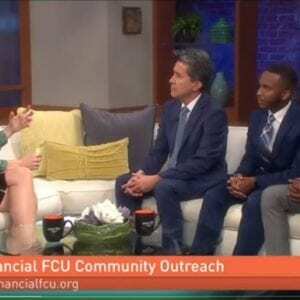 In this segment, they discuss the benefits of our internship program and how Signal Financial gives opportunities to our future generations.